I’ve always been obsessed with “fashion designing”. Not necessarily making my own clothes, but more so the Project Runway style television shows and computer games all about DIY clothing design. 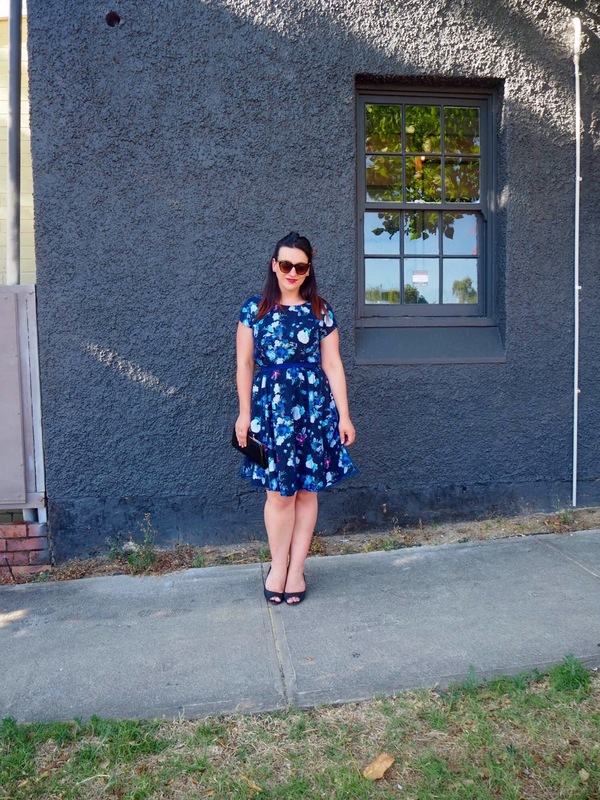 So when US label eShakti approached me about “designing” my own garment (as they’ve only recently began shipping to Australia), I jumped at the chance. I can now add “fashion designer” to my CV! Who you ask? 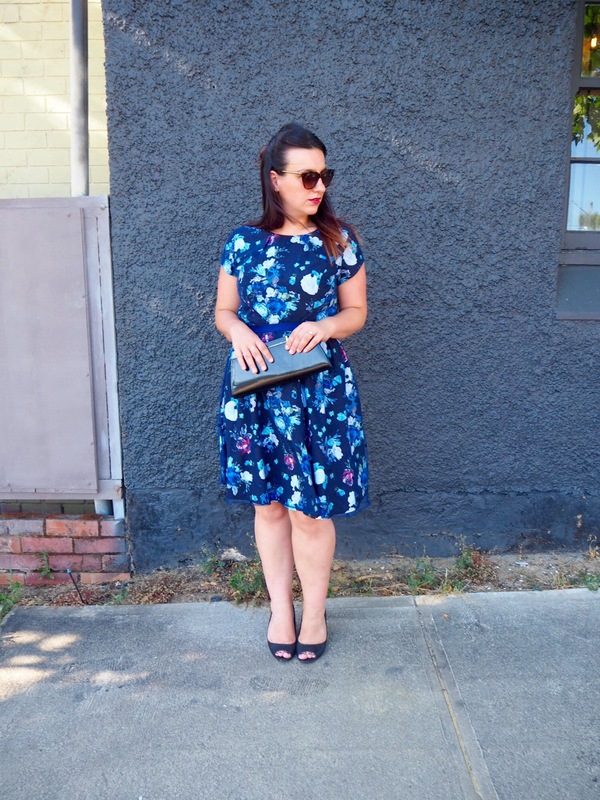 eShakti is an online women’s fashion apparel company offering sizes 0-36 and custom made clothing. Custom made as in you decide what you want! The range is extremely extensive with everything from work appropriate garments to formal dresses. The process is very simple too. 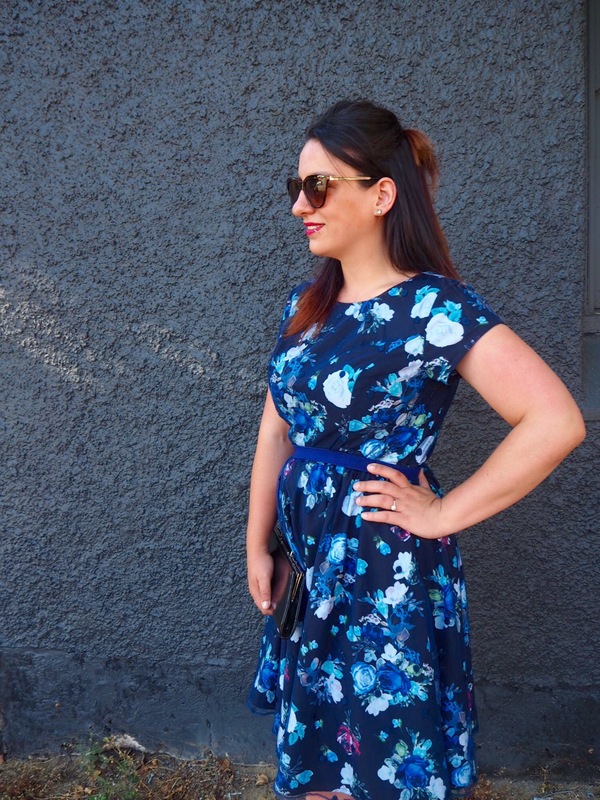 All you do is choose your garment of choice, decide on how you’d like it to look (ie longer sleeves, shorter hemline etc), pop in your height and size measurements and voila! Custom made to suit you, and so much fun. I had a hard time deciding on what to choose, but when I saw this stunning floral print crepe tulle overlayer dress I fell in love. It has pockets, a polka dot tulle overskirt and it is my favourite colour. Plus I was able to alter the pattern to suit my needs and wants in a frock. The dress was originally short sleeved but I chose to add a cap sleeve to the design to make it my own. The skirt was originally shorter too (above the knee), but I decided on a midi length skirt to add a more lady like look. I left the collar as it was, as the high neck line gives off a vintage vibe. Voila. My very own design! 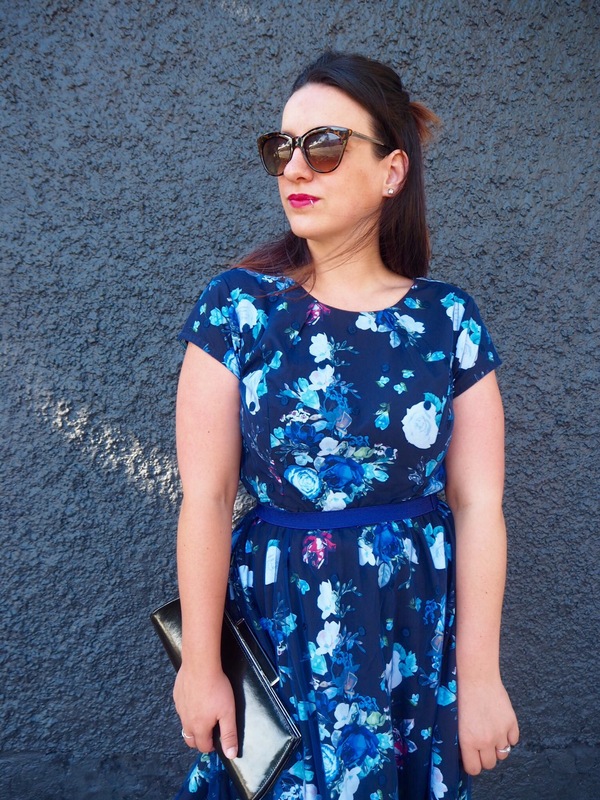 I paired the dress with a simple pair of black Target heels and matching black Colette by Colette Hayman clutch, and added a pop of colour on my lips by MODE Cosmetics. The dress speaks for itself really! As every dress is obviously custom made, the order will take a short while to be created to size and adjustments, but shipping was super fast once ordered. I received an email stating the parcel had been shipped and two days later it was on my door step! This is one website I’ll definitely order from again. 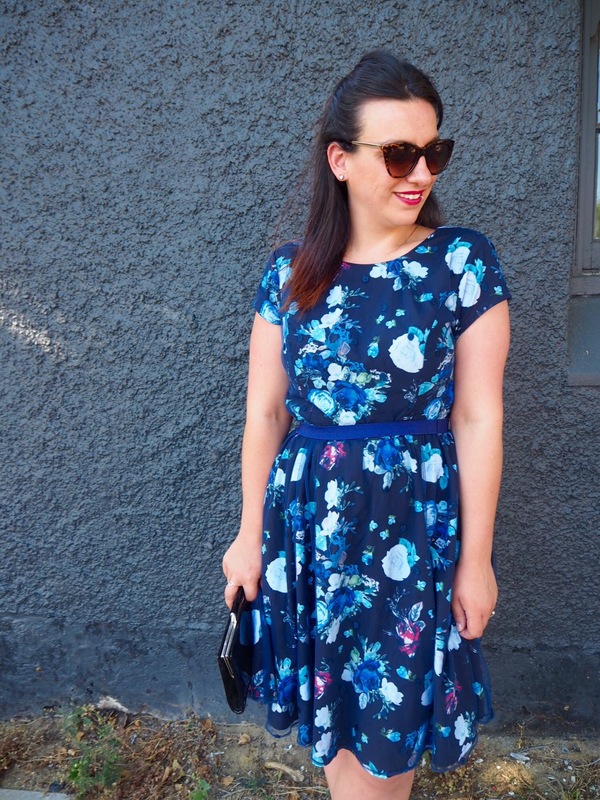 For more inspo check out how some of my favourite Aussie bloggers have styled their new eShakti looks – so much versatility. 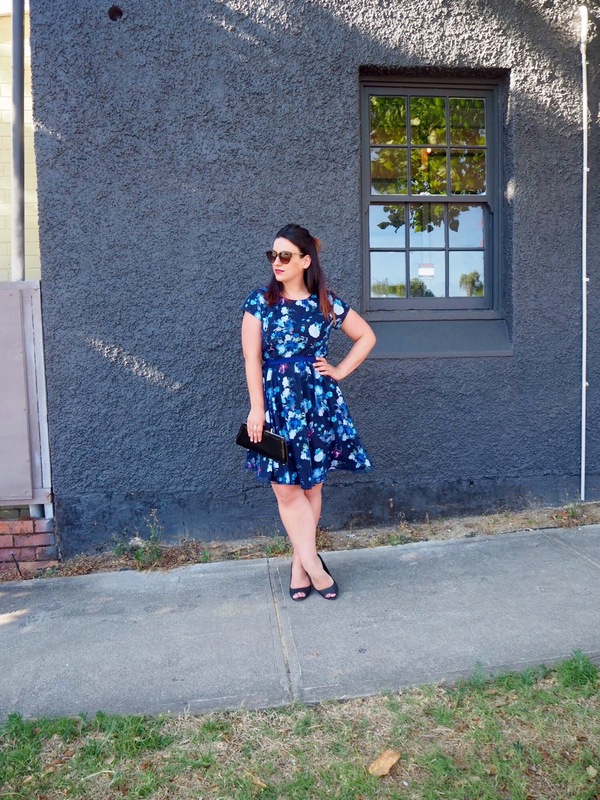 Sammy at Bargain Bag Lady is fabulous in her customised embroidered frock here, while the gorgeous Liv at Wait Until The Sunset is rocking her customised eShakti mini skirt here. Plus here are my picks for the new season (1,2,3,4) – time to get customising ladies! Besides the beautiful, luxe quality of the garment, custom made design just for me and super fast shipping, the experience was something completely different and left of field. 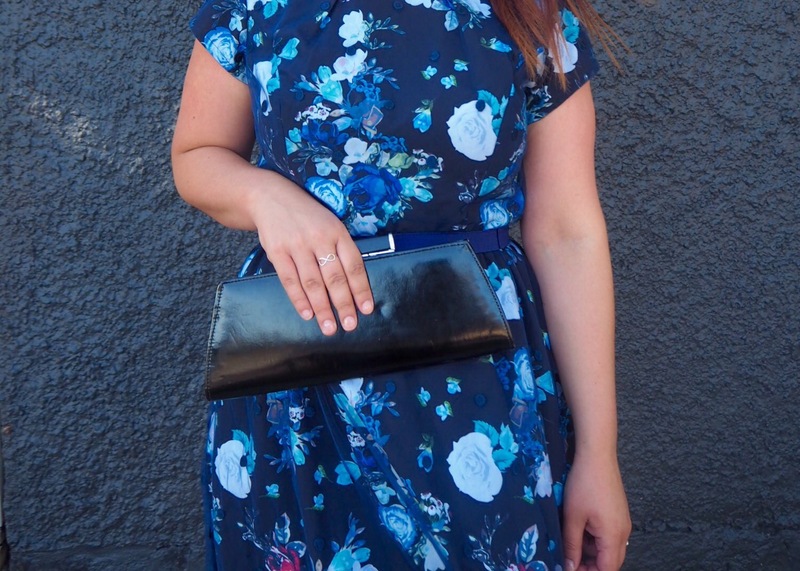 A huge thank you to eShakti for helping me achieve my dream of being a fashion designer. Might have to whip this dress out for NYE! Have you ever dreamed of being a fashion designer? What would your dress design look like? 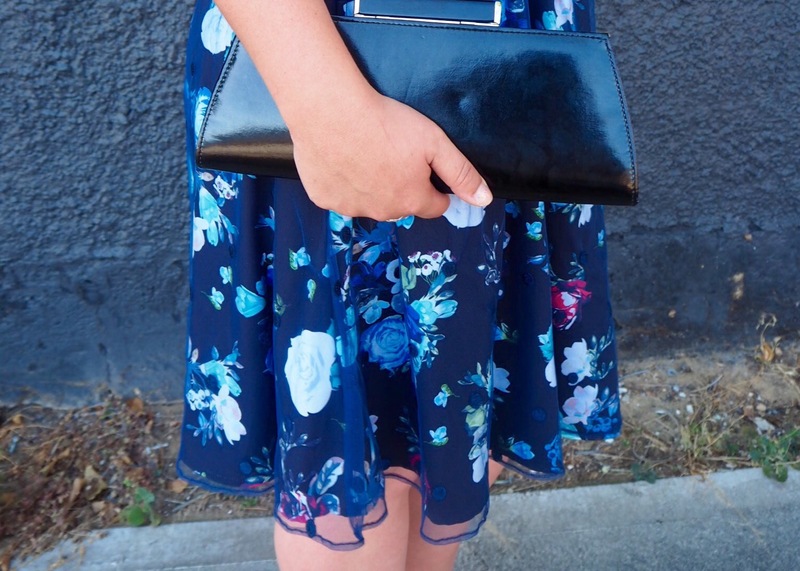 *eShakti dress gifted for review as per my disclosure policy. All opinions are my own. What a great idea. Choose you own version of a garment to suit your own personal style. Beautiful fabric pattern and style of dress. Great pics. This is such a good idea, it’s so great to have the option to customizse a dress just for you! I know right. So different and cool! Next time I can find a dress I know where to go! 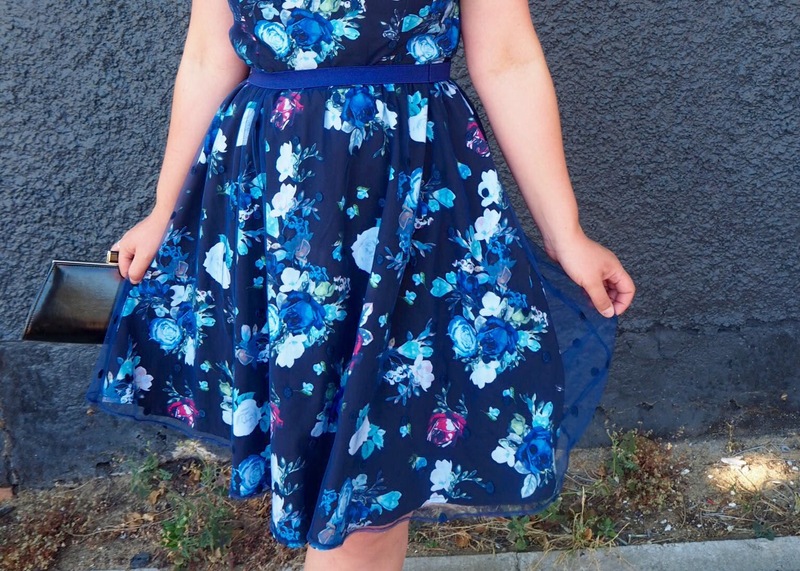 Love the design you created and the pattern, looks gorgeous!